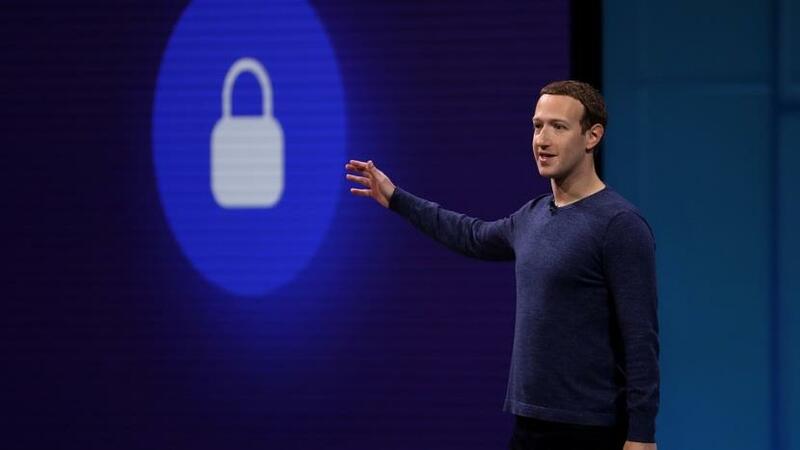 SAN FRANCISCO: Facebook Inc Chief Executive Mark Zuckerberg on Wednesday said the company would encrypt conversations on more of its messaging services and make them compatible, the latest sign that the world's biggest social network sees its future in intimate online chats. "Working towards implementing end-to-end encryption for all private communications is the right thing to do," Zuckerberg said. He cautioned that details of the plan could change, however, as the company consults experts throughout 2019. But Zuckeberg wrote that "we've repeatedly shown that we can evolve to build the services that people really want." Regulators meanwhile have called for Facebook to increase moderation of user content, but more encryption would make it difficult to view and track problematic posts. Encrypted conversations also limit Facebook's ability to send targeted advertisements. Facebook may need to look for new ways to insert itself between businesses and consumers in order to generate revenue. "Significant thought needs to go into all of the services we build on top of that foundation - from how people do payments and financial transactions, to the role of businesses and advertising, to how we can offer a platform for other private services," Zuckerberg wrote.